Waste Concern is expanding its services into the Valley to help residents with additional waste disposal. It comes as Rossendale Council announced it was axing collections at farms and rural locations to save £92,000. It has asked residents to take their rubbish designated ‘dump sites’ once a week. The cuts to rural collections will affect 700 households who feel they are being shortchanged for their council tax. 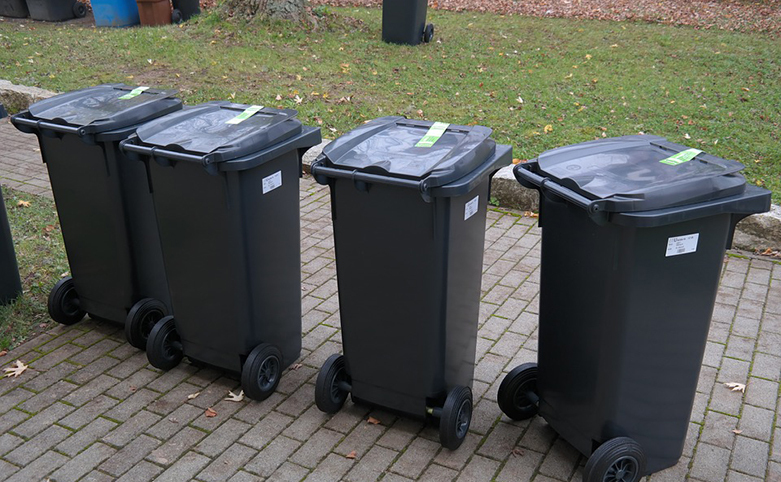 Spencer Feldman, managing director of Waste Concern, said: “We have noticed a huge rise in inquiries in areas where changes in waste collections have been introduced. “People can’t cope with two weeks worth of waste left outside their door, or the complicated recycling methods that are in place.